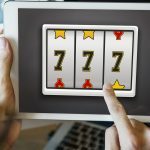 Malta, 2nd April 2019 – Kalamba Games’ high-quality slots portfolio has gone live with Spanish social operator Tangelo Games. 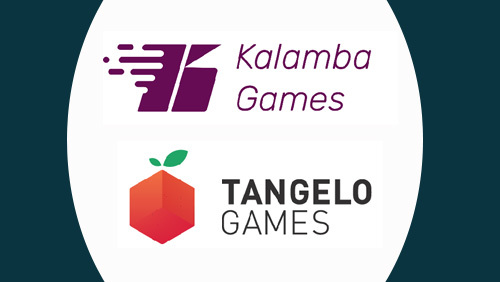 Following a successful integration, Kalamba’s proven content is now available in a free-to-play format with the well-known operator and provider. 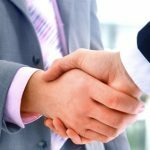 The deal is the first time that Kalamba’s portfolio has been made available in the social sphere and is an important landmark for further development. The first game to go live as part of the deal is Dino Odyssey, a slot set in the steamy Jurassic jungle. 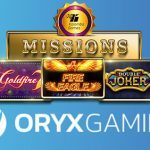 Available across mobile, web and Facebook platforms, the game combines sharp, high-quality graphics and a unique and volatile gameplay that will keep players excited and engaged. 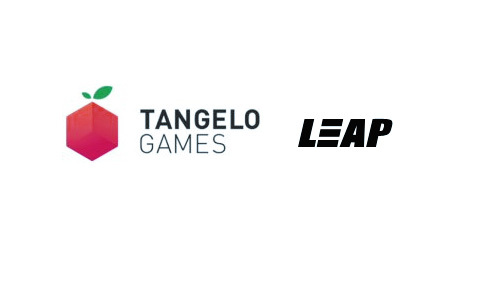 Steve Cutler, CEO and co-founder of Kalamba Games, said: “We have a long-standing partnership with Tangelo Games and they have the same desire as us to create and provide games with the best engagement and retention features. 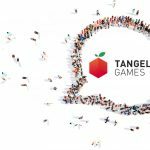 Tangelo Games is a leading developer and publisher of social games with a strongly engaged global community of more than 1.5 million monthly players. 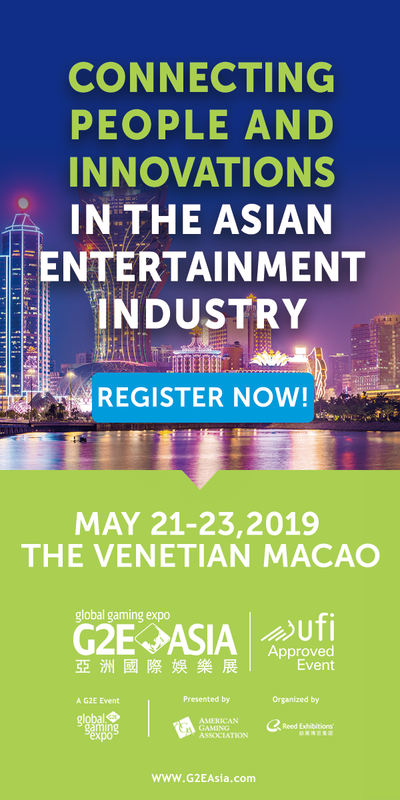 Its wide portfolio includes more than 90 top-ranked titles developed to the highest standards for playing synchronously in a multi-platform environment. 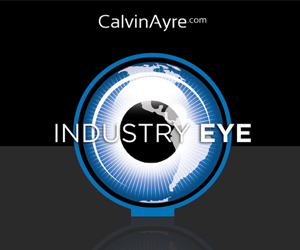 With its operative headquarters in Barcelona and a Studio in Tel Aviv, it reaches more than 200 countries with a strong focus in the U.S, LatAm and Southern European markets.